Upside Down Peach Cake + Secrets. I’ve taken to visiting our neighbor, Mr. Williams*, on Saturday afternoons. While he says he is content in spending his days with the company of his dog, the weekly visit from his son and occasional phone call from the other, I get the feeling he enjoys our visits as much as I do. He likes to tell me stories about his years in the army, anecdotes about his grandchildren and great-grandchildren, to beam with pride while talking about his brilliant dog, who is usually eyeing me from her spot on the couch next to him, and to tell me about how ‘the Lord has been good’ to him. When our visits first began, I thought it would do us both some good to have regular visits. I yearned to hear stories and listen to his advice. And for him, I thought a distraction from his daily routine might be nice. I can’t say I didn’t know I would be changed during our visits. Yet I didn’t expect it to be in the form of spiritual encouragement. Yesterday after our visit he ambled over to his freezer and pulled out package after package of frozen fruit plates. A local program brings him food every week. Every week they bring seven plates with three slices of peach and half of a pear. “I can’t eat all of these,” he says. “They’re good for making upside down cakes and things.” He put about eight plates in a bag and swore me to secrecy. I am not allowed to tell anyone that he is giving me fruit plates. But here I am telling you. But it’s okay. Wanna know why? Because today I’m sending the fruit right back. Not all of it at once, but cake by cake. I’ve decided there’s a good reason he’s sent fruit. He needs to eat it. So, I took his suggestion and made upside down peach cake. I haven’t told him it’s vegan. He’d probably give me an exasperated speech about how underweight I am (I am perfectly on weight, thank you very much) and it’s certainly due to the silliness of not eating any meat or dairy. So this post is full of secrets. You don’t tell anyone that he is giving away fruit plates, nor that the cake I made is vegan. Deal? I’m trusting you, Internet! Drain peaches, reserving 2 tablespoons juice. Pat peaches dry. 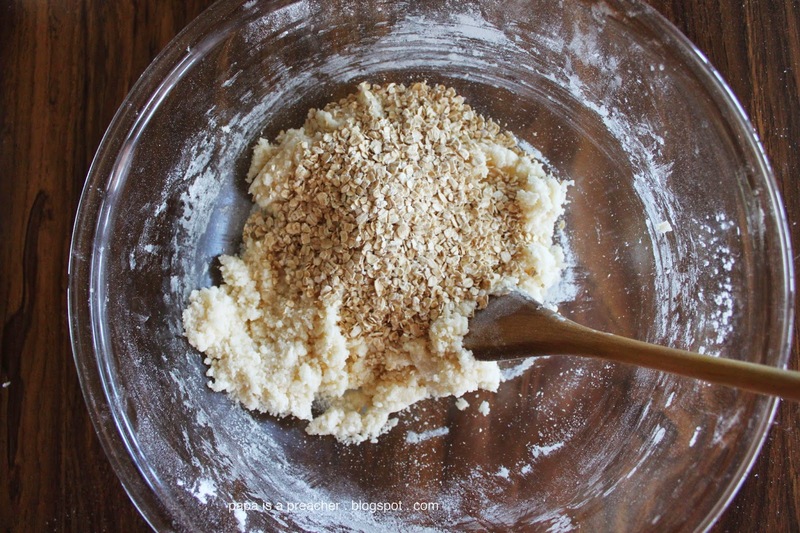 In a small bowl, combine the brown sugar, 1 tablespoon butter, cinnamon, nutmeg and reserved peach juice. Spread into a 9-in. 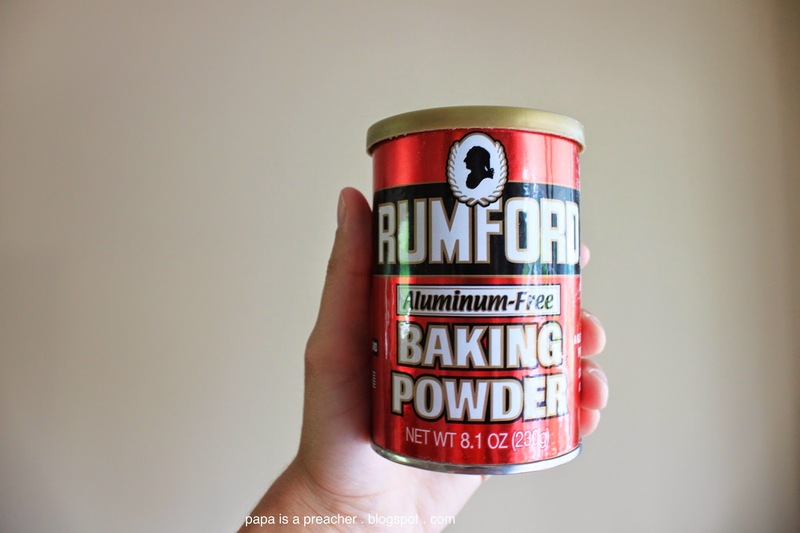 round baking pan coated with cooking spray. 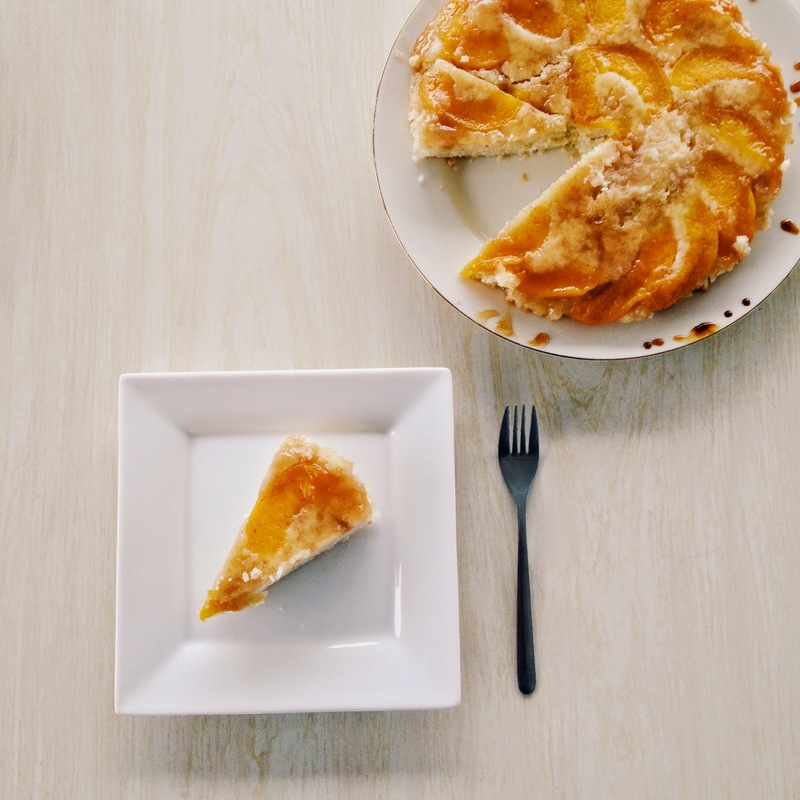 Cut peach slices in half lengthwise; arrange in a single layer over brown sugar mixture. Hummus in 3 Easy Steps: A Recipe. Lately mother and I have been brainstorming about different things for me to take to school. I need to take a lunch, snack, dinner (some days all of the above) four days of the week, so we try to keep it interesting. This week I had a craving for hummus. Mom cooked some chickpeas and put some aside for me to later experiment with and find a recipe and consistency I liked. Usually when we make hummus we blend it in the blender and need to keep adding water for it to blend properly, but then the consistency becomes more of a dip than a spread. This time I experimented using the blender without adding so much water, but it didn’t work. 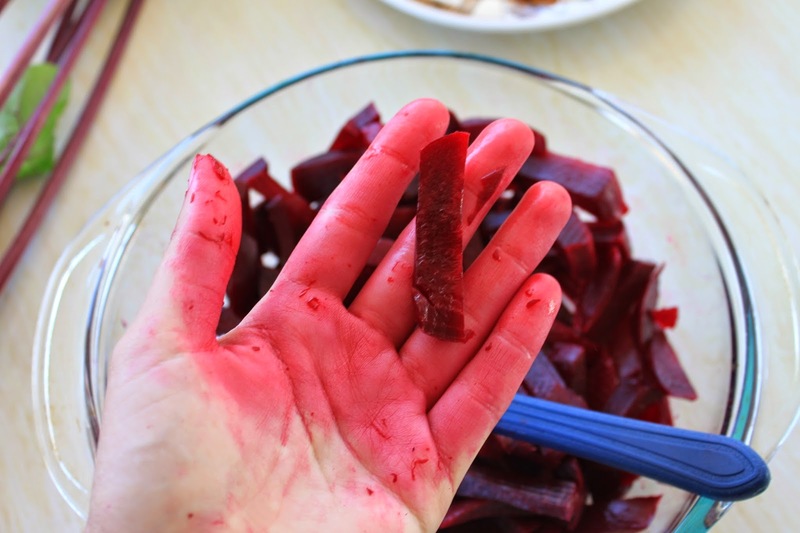 I tried the food processor. Still no luck. I resorted to mashing the chickpeas with a fork, and voilà! 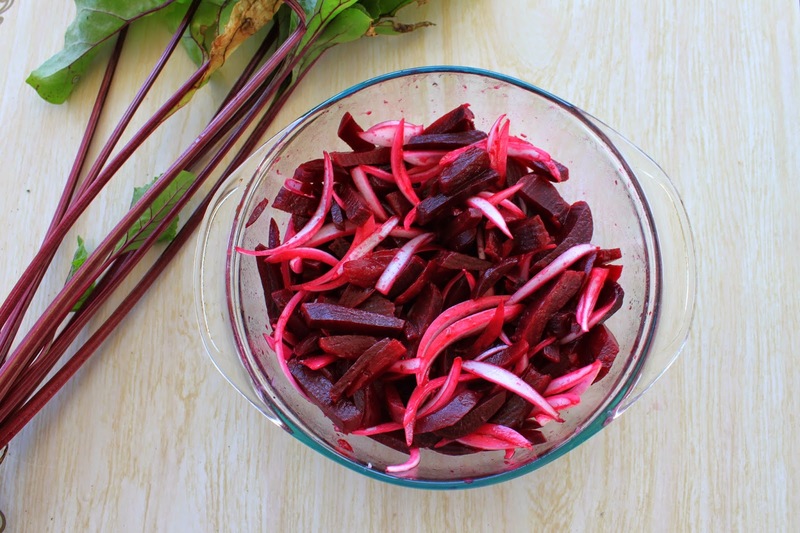 Perfect for topping crackers, spreading on a sandwich or adding to a veggie wrap! 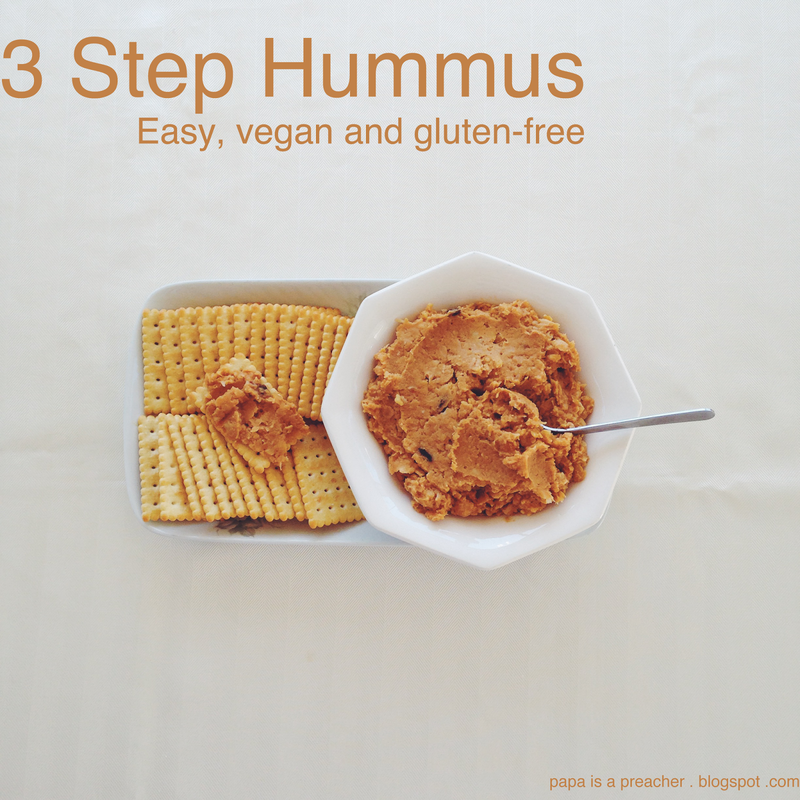 I’m glad to share with you this three step hummus recipe! Enjoy and tell me what you think! 1. Drain the chickpeas, but reserve some of the water. 2. Either blend all of the ingredients in a blender, or in a medium bowl mix ingredients with a fork. 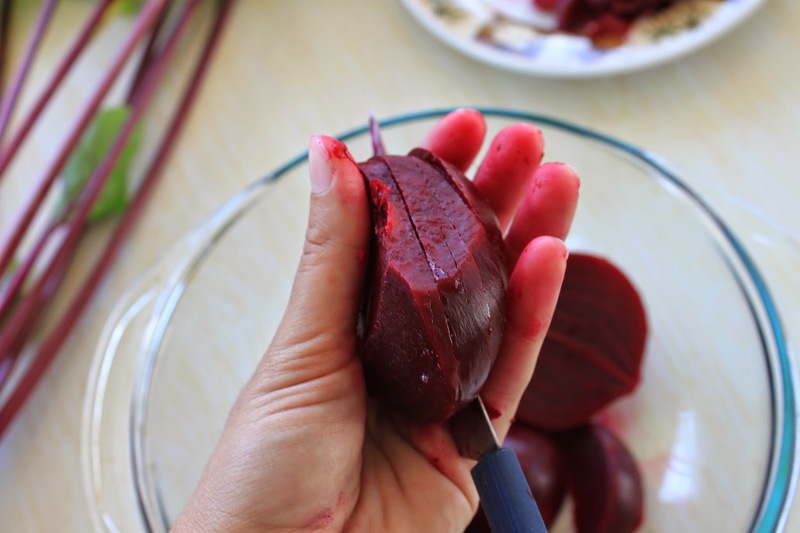 Add water until you have reached the desired consistency. 3. 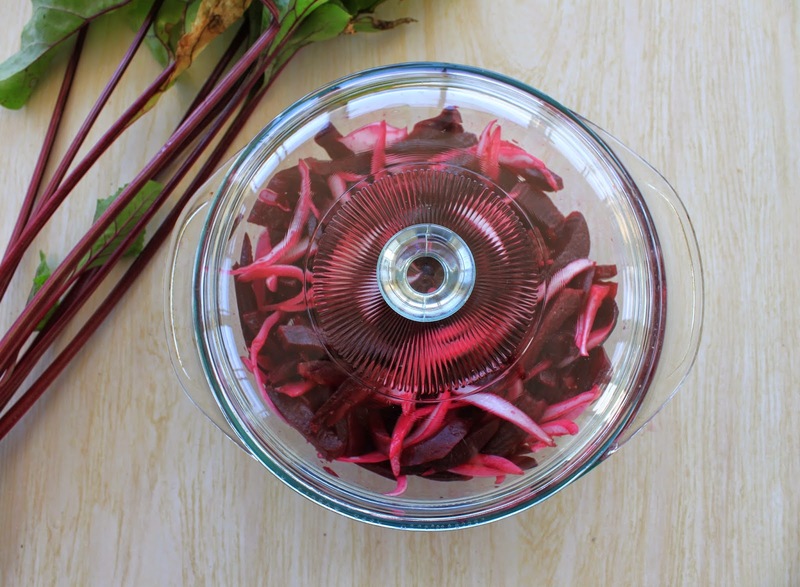 Transfer to a serving bowl and serve with crackers, fresh veggies or use as spread in a sandwich or veggie wrap! 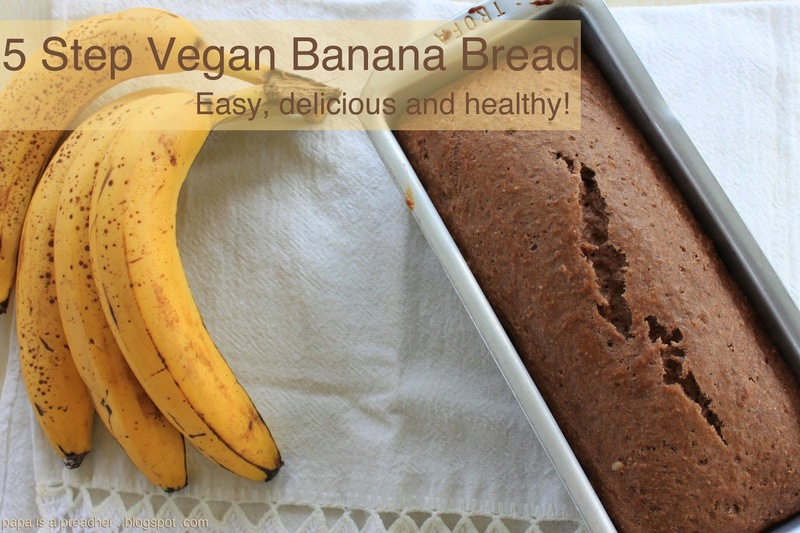 5 Step Vegan Banana Bread: A Recipe. Summer is winding down and school is just around the corner. For me the subtle chill in the breeze means that hectic is on its way. While I love autumn, I feel as if I’m never really ready to bid summer adieu. Not that it cares, anyways. Soon it’ll be off to galavant in areas below the equator, and leave us here with memories of sunnier days and lots and lots of pumpkin and spices. Summer also leaves behind lots of overripe bananas. 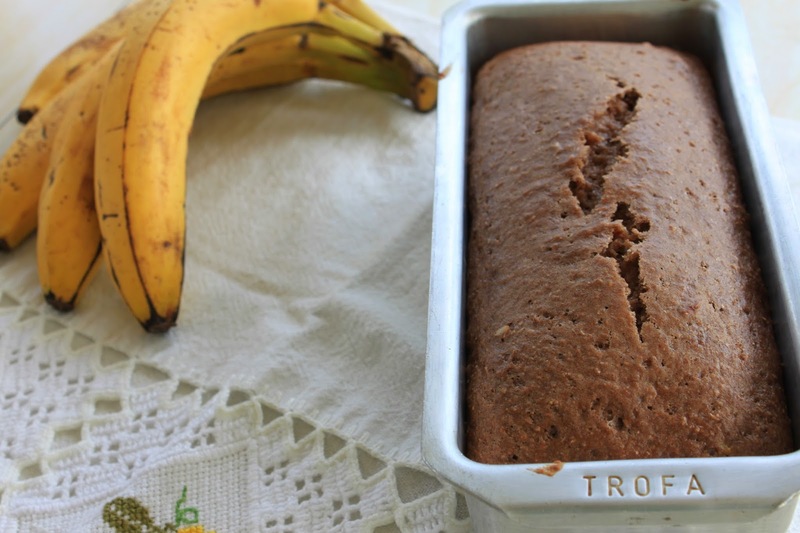 And we all know what to do with overripe bananas, right? BANANA BREAD! 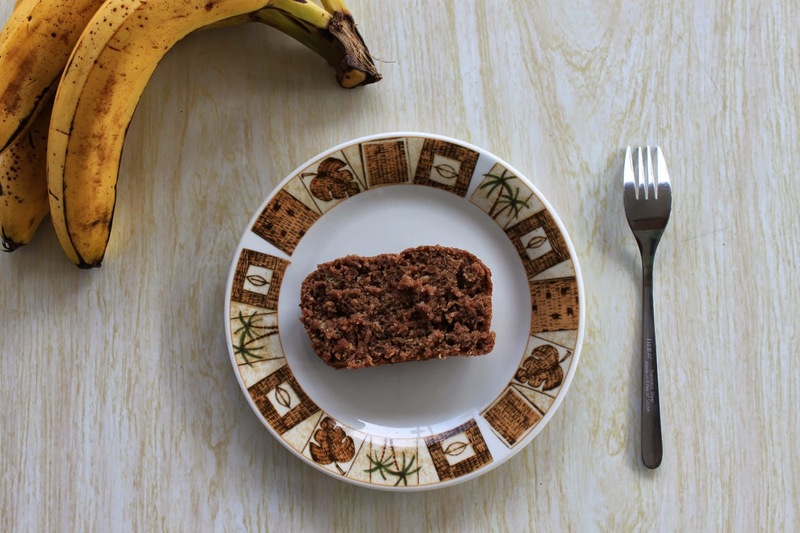 So today I’m sharing mom’s recipe for 5 step vegan banana bread. I hope you enjoy! I promise you won’t miss the eggs or dairy! 1. Preheat oven to 350º and grease bread pan. 2. In a medium bowl, mash the bananas with a fork. 3. 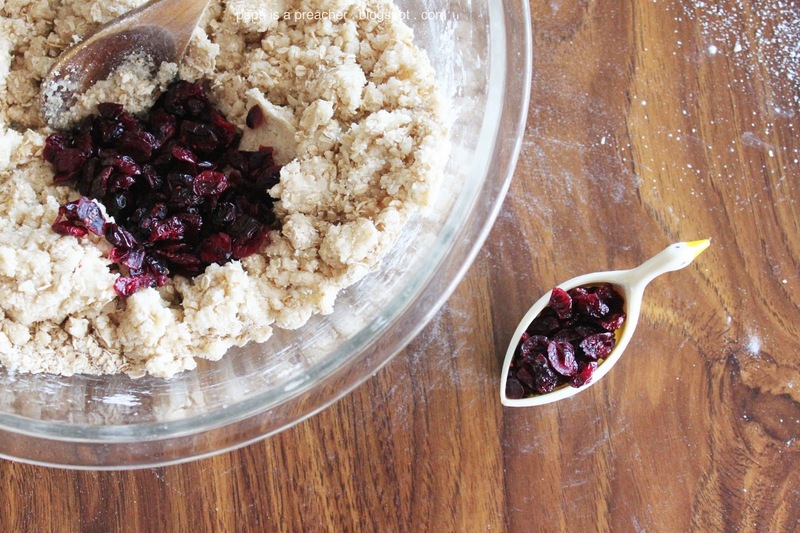 Add the wet ingredients into the bowl. 4. 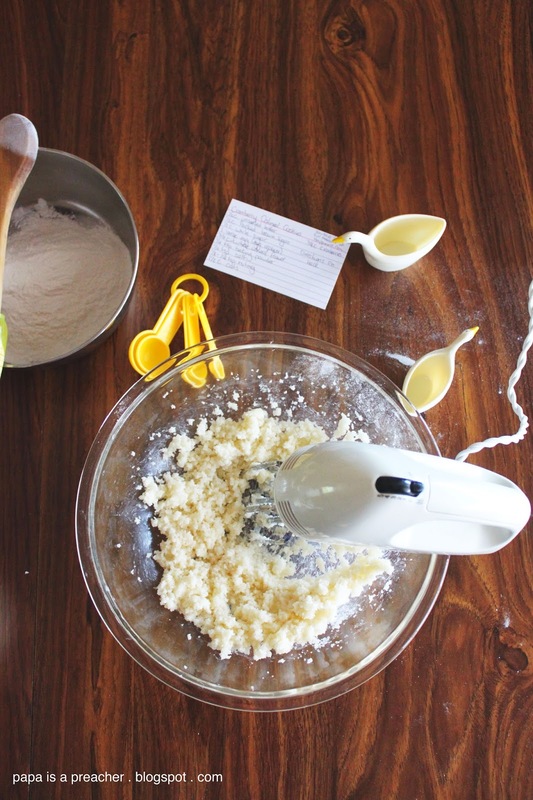 Add the dry ingredients and mix well. 5. 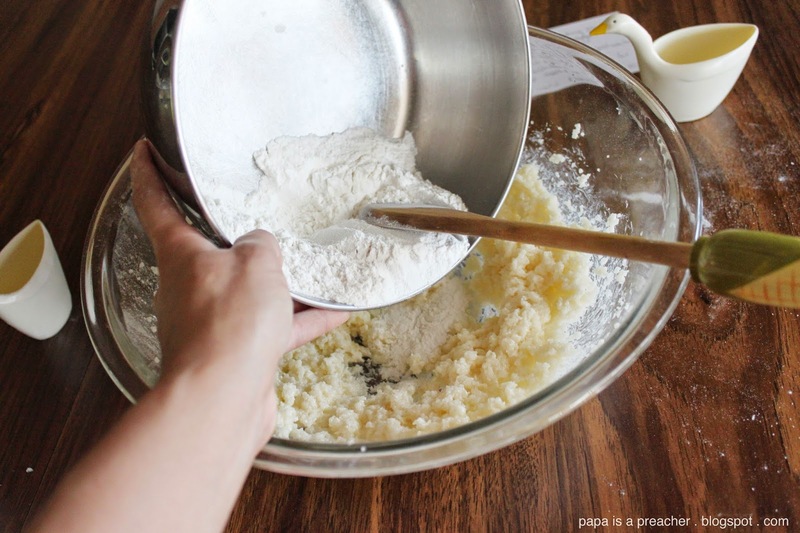 Pour into bread pan and bake for approximate 25 minutes or until toothpick inserted into middle of the cake comes out clean. What’s something you’re dreading to leave behind with summer, but looking forward to fall? 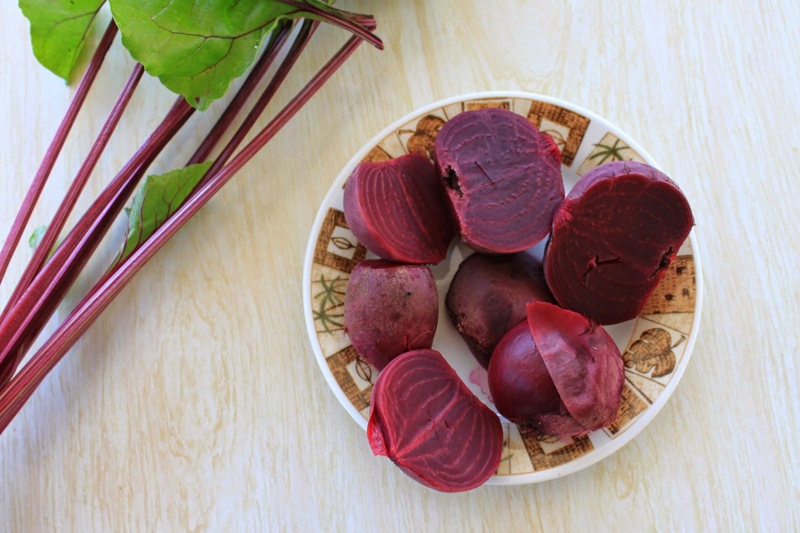 The Perfect Beet Salad – Recipe. One of the blessings of moving into our new house over a year ago was that the backyard has ample room for gardening. 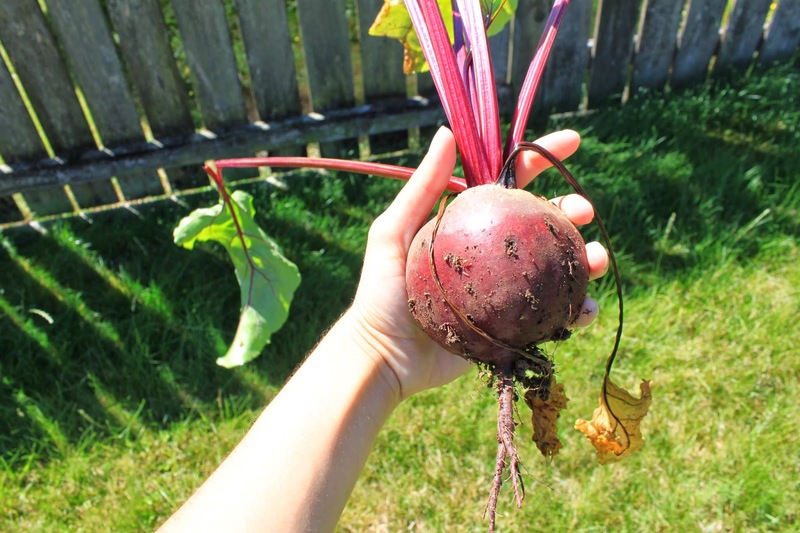 My parents were elated to have the opportunity to plant back in the spring while I was still in school, and I was, of course, more elated at the prospect of harvesting, cooking and eating as soon as the plants were ready and school was out. 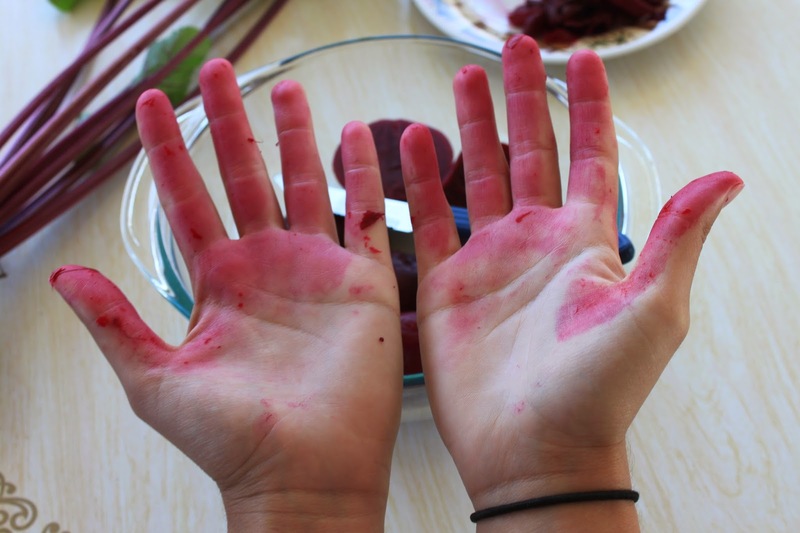 With school just around the corner, the time has come to harvest. One of my favorite things about harvest time is salad picked from the garden just before it’s prepared for lunch. 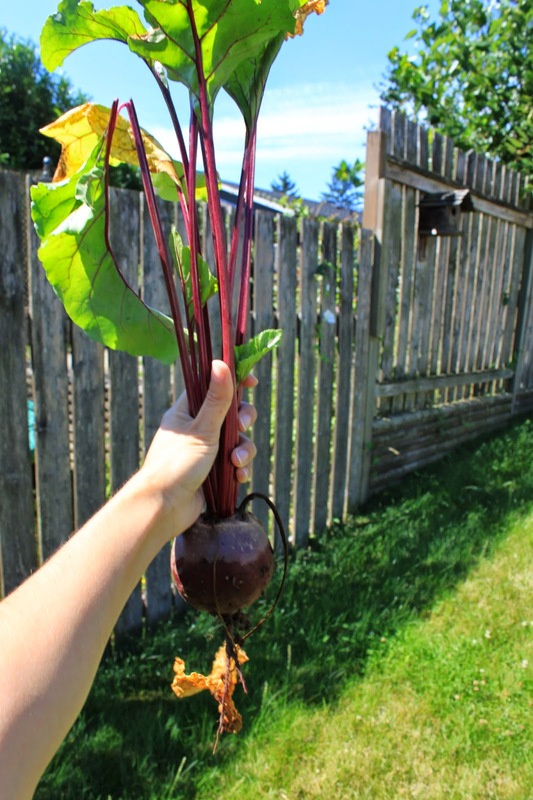 This year our tomatoes haven’t done so well, but the beets have made up for them. 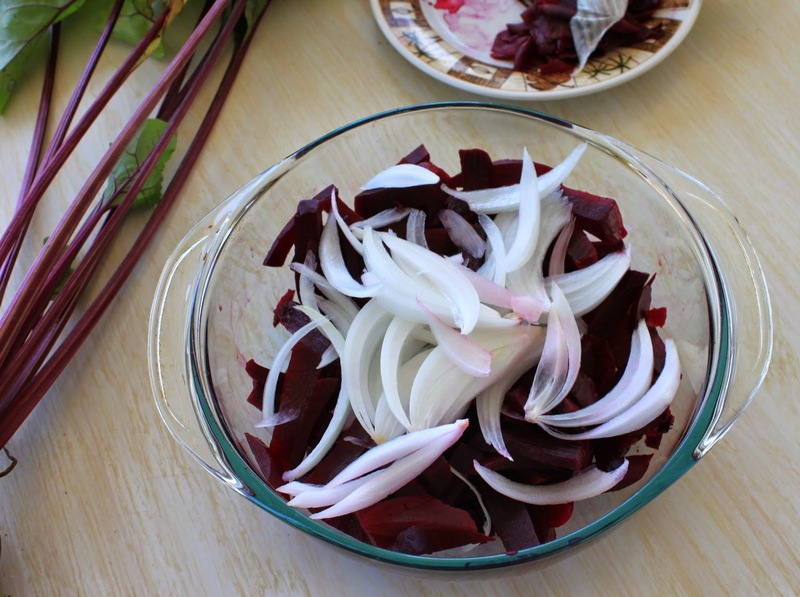 We have been having the privilege to have beet salad at least twice every week. It’s delicious. 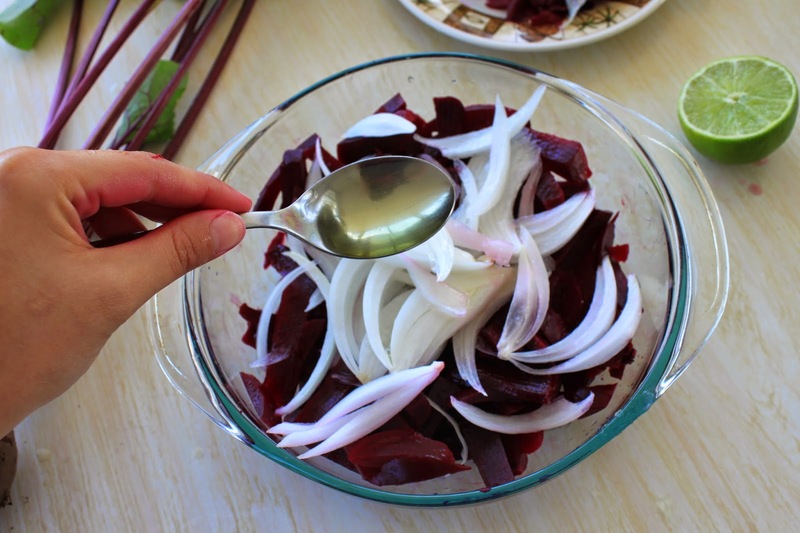 So, I’d like to share this super simple recipe of a Brazilian staple. 1. 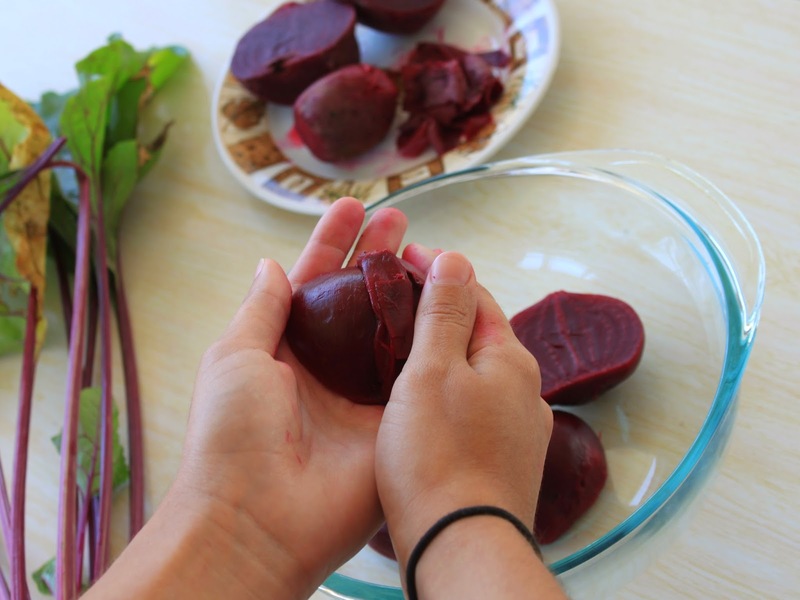 Remove leaves and roots from the beets, and wash them thoroughly. 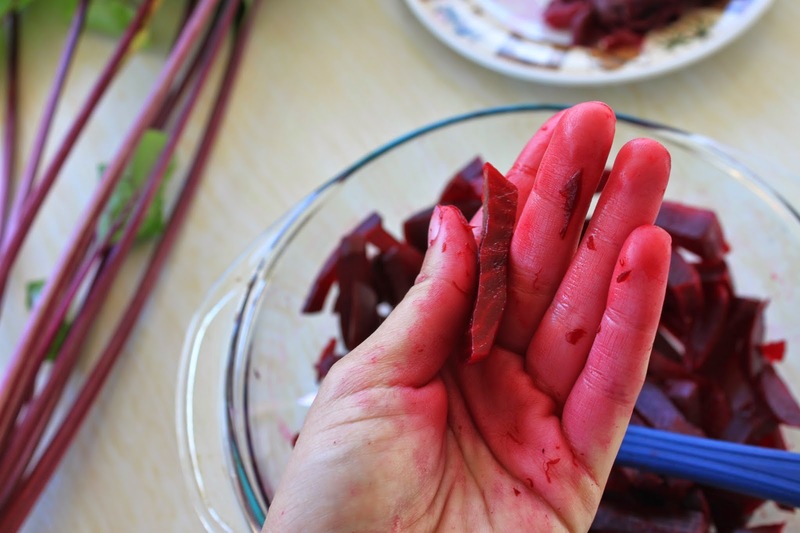 Cut beets in half and cook for 10 minutes in a pressure cooker (or boil for approximately 20-25 minutes in a regular pot). 4. 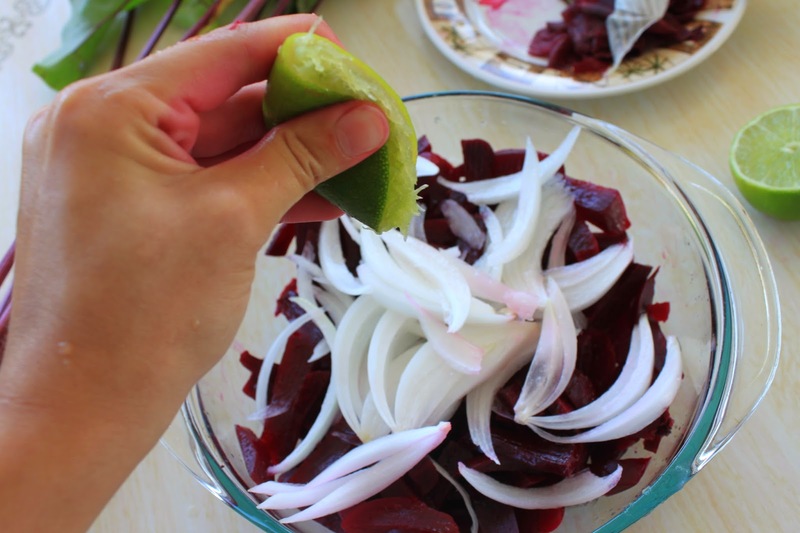 Season the salad by slicing the onion and adding it to the salad. Add lemon juice, salt and vegetable oil and mix thoroughly. 5. Serve immediately and enjoy! Note: the salad can be kept refrigerated and will stay fresh for up to 3 days. 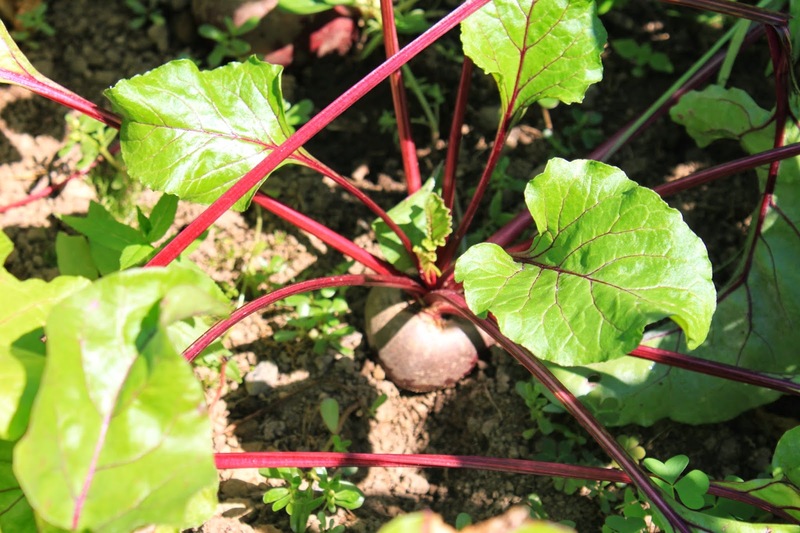 Did you plant a garden this year? 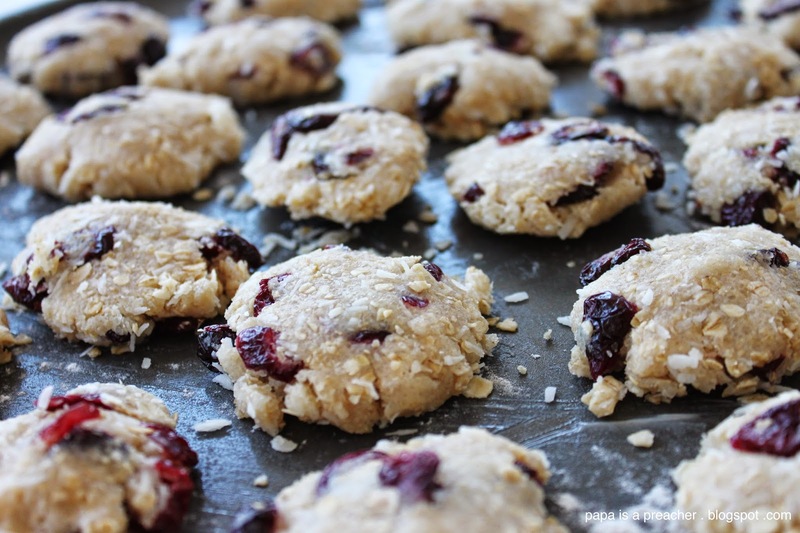 Cranberry and Coconut Oatmeal Cookies – Delicious Every Time. I don’t want to dwell on the fact that my blogging has gone from constant to sporadic to occasional. However, I will say that I have been much more active on Instagram. Usually I do the whole food photo thang, (yes, I’ve become that person) especially now in the summer when there are pretty fruits and I actually have time to eat. I’m also working on documenting my efforts to transition into a healthier lifestyle. I am taking it one meal at a time, currently working on making all of my breakfasts vegan. More about that here. If you care to follow along or maybe get some breakfast inspiration, head on over to my Instagram here. All of this to say that with the new overload of food photos in my feed, there have been petitions for recipes. So, when I can I will be posting some of the most asked for recipes on here. 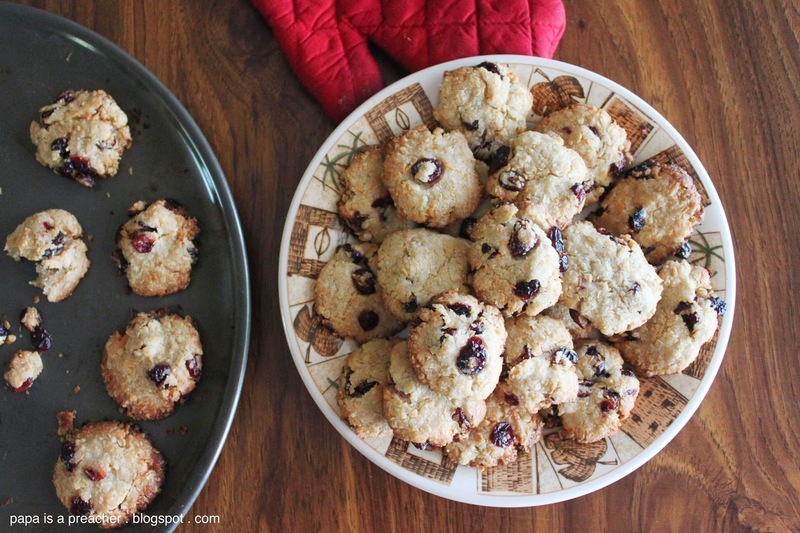 Below is the recipe for my most favorite ever vegan cranberry oatmeal cookies. They’re fabulous. Really. I found the recipe on Full Measure of Happiness a couple of weeks ago and have made several batches since. I adapted the recipe to make it vegan and added a thing or two to make it yummier. Now, I could bore you telling you how every time I’ve made them they have been devoured in less than a day, but I have droned on enough and I know what you really want are the recipes. So scroll on down, and let’s get to it. Recentemente ando postando mais fotos no Instagram do que postando aqui no blog. Admito que geralmente as fotos que posto são fotos de comida. Consequentemente alguns amigos e seguidores pediram para postar as receita. Então, hoje estou compartilhando a receita para as bolachinhas mais fáceis que já fiz. Ficam uma delicia e também são saudáveis! Eu modifiquei uma receita que achei no site Full Measure of Happiness para tornar-la uma receita vegan. 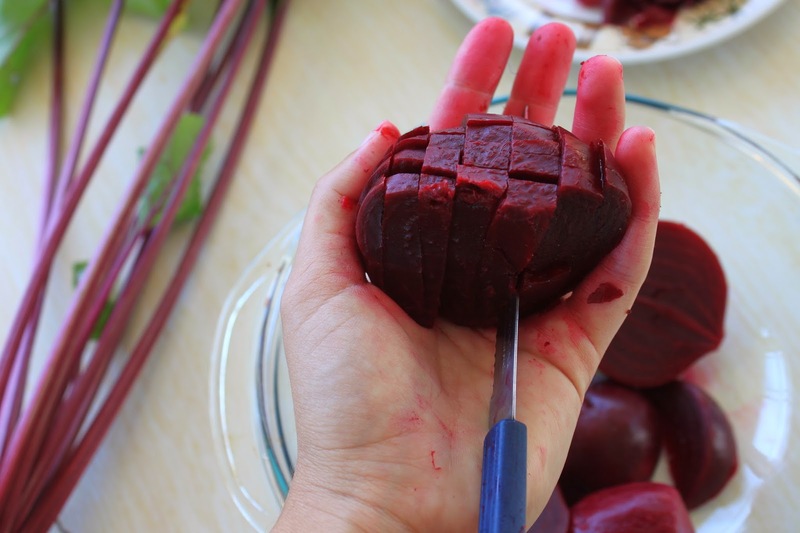 Nessa receita usei cranberries secas, porem essa frutinha pode ser substituída com uva passas, gotas de carob, castanhas ou qualquer fruta seca. O substituto para ovo que eu usei é uma mistura de Maizena, bicarbonato de sódio, fermento em pó e mais alguns outros ingredientes. Aqui compramos a mistura já preparada então não sei como fazer-la. Infelizmente nunca encontrei esta mistura no Brasil. Então como substituto de ovo podemos usar linhaça. Prepare o substituto antes de começar fazer as bolachinhas para dar tempo de esfriar. 1. Em uma panelinha colocar água e linhaça. 2. Deixar ferver e esperar esfriar. 3. Coar com uma peneira e adicionar a massa. 1. Pré aquecer forno a 325º. 2. Em uma bacia, misturar farinha, sal e fermento em pó. 3. Em outra bacia, bater bem manteiga e açúcars com batedeira. 4. Adicionar substituto de ovo e bater bem de novo. 5. Adicionar a mistura da farinha e bater só até misturar. 6. No liquidificador, bater 1 xícara de aveia. Bater só até chegar a uma consistência menos grossa, mas também não igual farinha. Deixe 1/2 xícara sem bater. Acrescentar aveia, frutinhas e coco ralado na bacia e misturar bem. 7. Untar e polvilhar uma forma. Usando uma colher de sopa e as mãos, forme as bolhachinhas e coloque na forma. 8. Assar por 18-20 min. ou até as bolachinhas começarem a escurecer nas bordas. Elas terminam de chegar no ponto enquanto esfriam. 2. 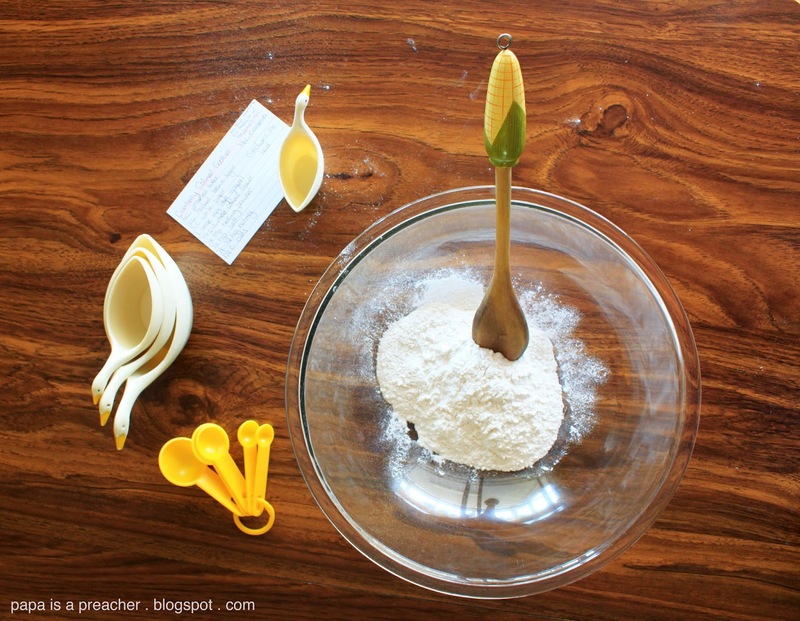 Combine flour, salt and baking powder in small bowl. 3. In another large bowl cream butter and sugars. 4. 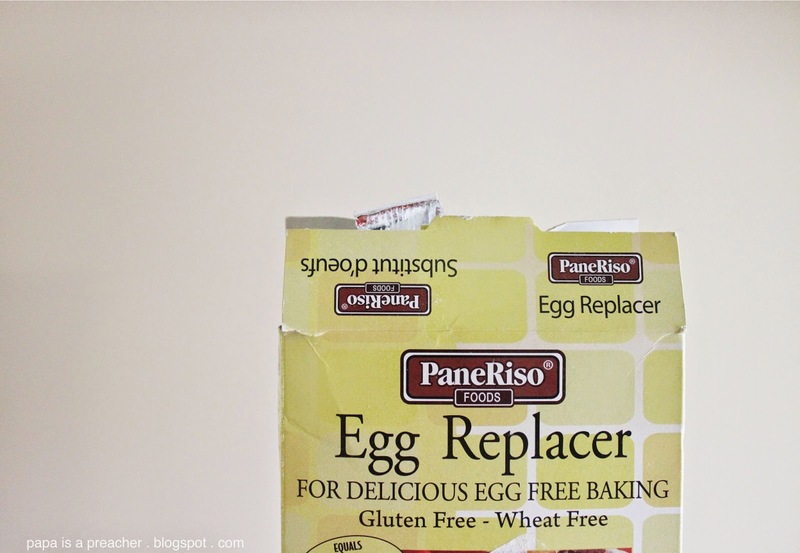 Add egg replacer and water, and beat until fluffy. 5. 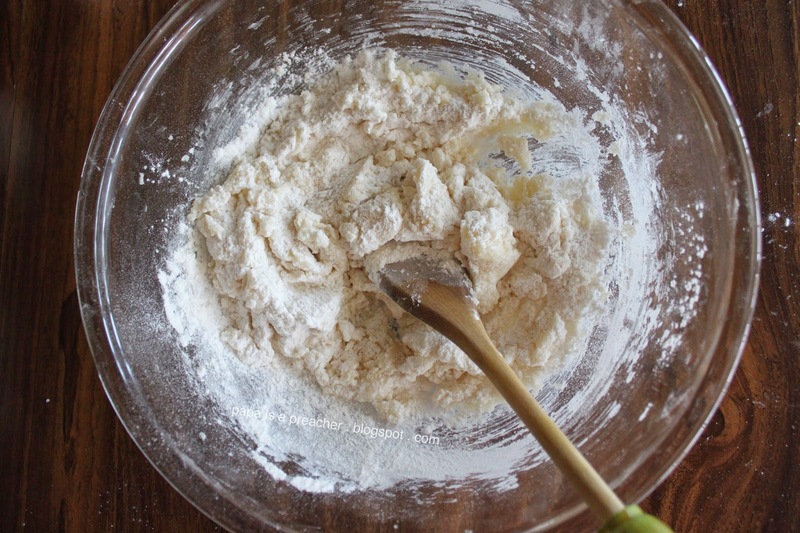 Add flour mix and beat until just combined. 6. 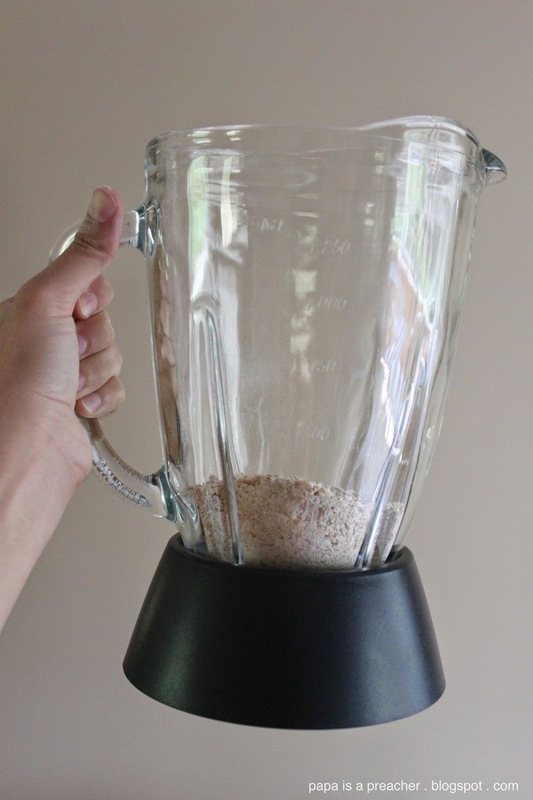 Blend 1 cup of oats in blender. It doesn’t need to be very fine, but just so it’s a little less chunky. Save the 1/2 cup without blending so there’s still some texture. 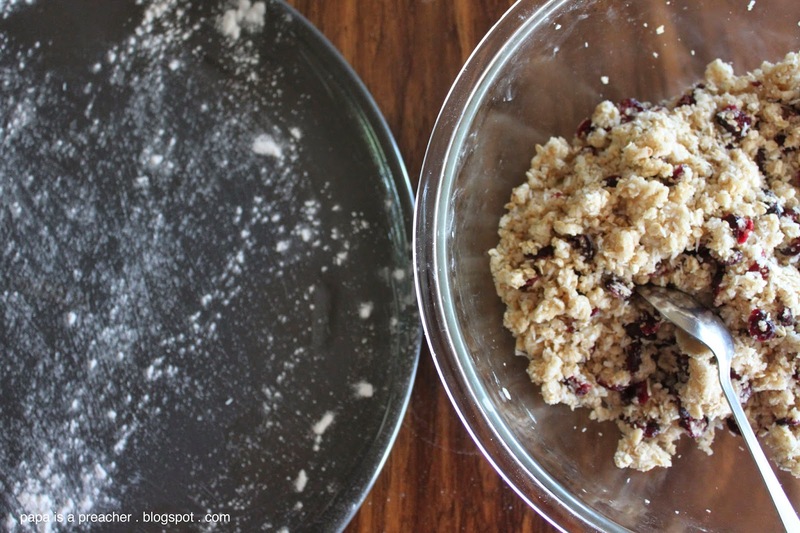 Add oats, coconut and cranberries and mix until combined. 7. Line cookie sheet, and use a Tbsp to form each cookie. 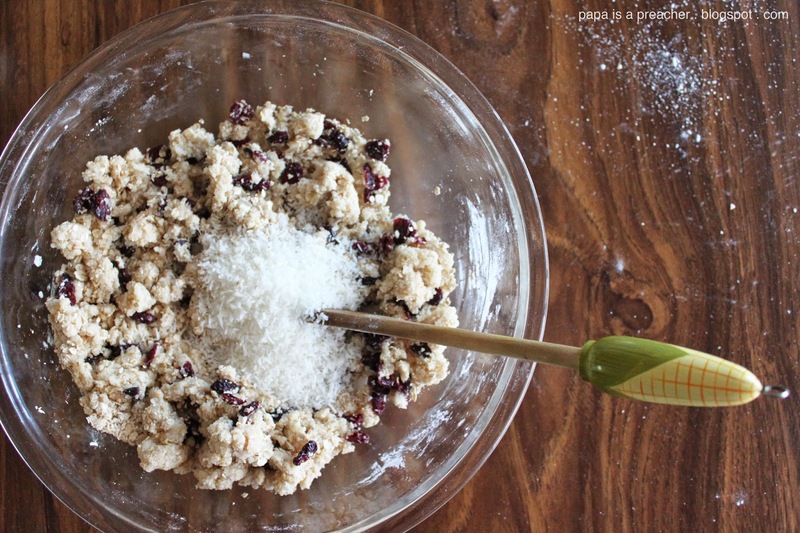 Sometimes the cookie dough is a little dry, so you may need to add a little more water. 8. Pat down cookies with hand. 9. Bake for 18-20min. or just until cookies begin to brown. They will finish baking out of the oven, so it’s necessary to account for that. Enjoy and let me know how you like them. 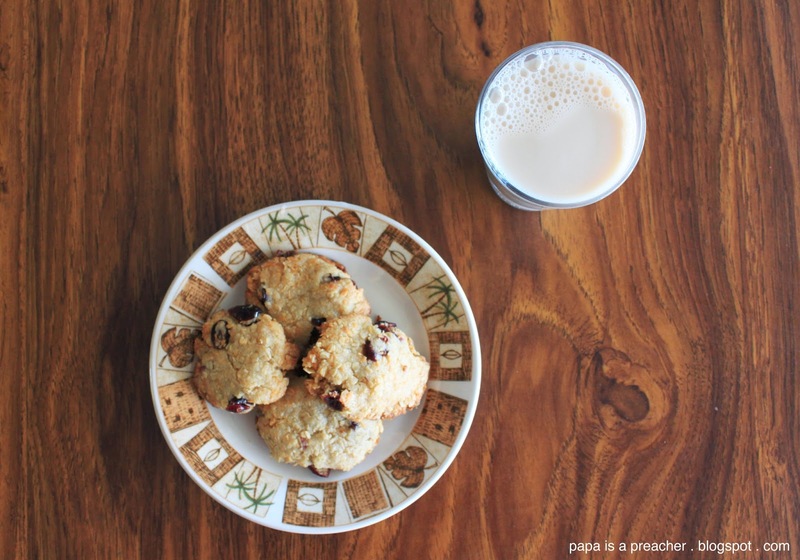 Now if you’ll excuse me, I’m going to enjoy my soy milk and cookies. After I Instagram them, of course.